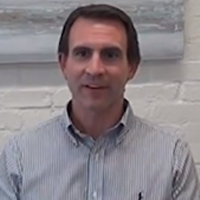 Brian Moffet, Royal Destinations (Owner) talks about why TRACK Pulse is the best choice for his business. "We're very relationship driven with our guests. What TRACK has allowed us to do is further our relations with our guests because now our entire team can collaborate and get to know somebody together."